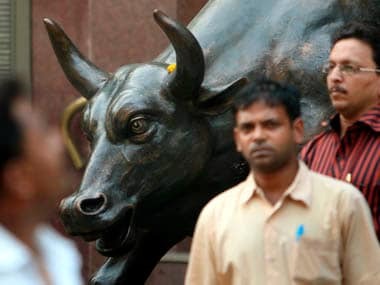 After swinging nearly 450 points, the 30-share Sensex settled 179.53 points, or 0.46 percent lower at 38,877.12. The broader NSE Nifty too pared early gains and ended 69.25 points, or 0.59 percent, down at 11,643.95. 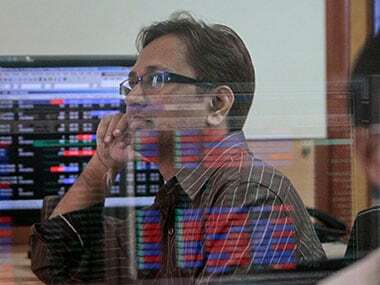 Benchmark indices gave up all the early gains and ended in red after Skymet predicted below-normal monsoon for this year, said Sunil Sharma, Chief Investment Officer, Sanctum Wealth Management. "This news comes just a day before RBI is expected to cut rates by 25 bps and adopt a pro-growth stance. However, the expectation of poor rainfall and already slow economic growth alongside subdued inflation may pressurise RBI to go for a higher rate cut, thus surprising the street positively," Sharma added. The RBI's Monetary Policy Committee (MPC) is holding a three-day meeting between 2-4 April for the first policy statement for 2019-20. 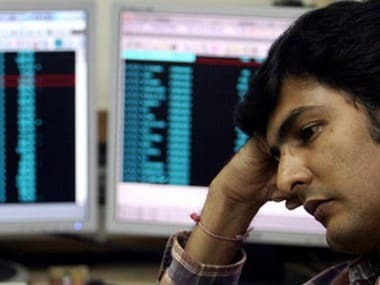 SBI was the biggest loser in the Sensex pack, shedding 2.40 percent, followed by Yes Bank, Bharti Airtel, L&T, Sun Pharma, M&M, ICICI Bank, ONGC, RIL, Asian Paints, Vedanta and HUL, which lost up to 2.37 percent. On the other hand, Maruti, HCL Tech, HDFC, Tata Steel, PowerGrid, Hero MotoCorp and TCS ended with gains of up to 2.78 percent. 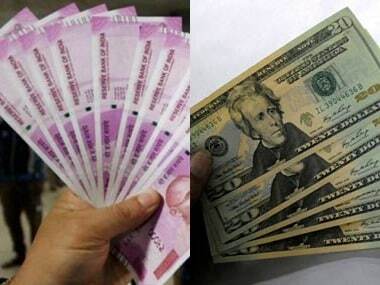 Sectorally, the BSE oil and gas, telecom, capital goods, energy and healthcare indices fell up to 2.06 percent. Broader indices too ended in the red, with the BSE Midcap and Smallcap slipping up to 0.87 percent. 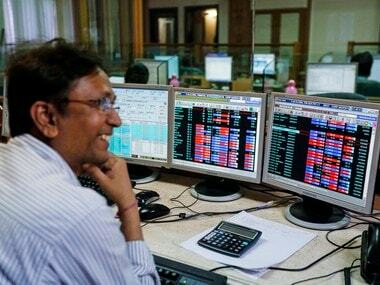 Meanwhile, foreign institutional investors (FIIs) remained net buyers in the capital markets, putting in Rs 543.36 crore on Tuesday, while domestic institutional investors (DIIs) sold equities to the tune of Rs 437.70 crore, provisional data available with stock exchanges showed. In Asia, Hong Kong's Hang Seng jumped 1.22 percent, Korea's Kospi rose 1.20 percent, Japan's Nikkei ended 0.97 percent higher and Shanghai Composite Index gained 1.24 percent. In Europe, Frankfurt's DAX was up 1.33 percent, Paris CAC 40 rose 0.74 percent, while London's FTSE slipped 0.04 percent in early deals. The benchmark Brent crude futures rose 0.53 percent to $69.74 per barrel.